Seven partners across 12 categories were recognised in the third edition of the local award. For the second consecutive year, Diversus Group, was recognised as the Reseller of the Year for Gold partners. Sydney-based managed service provider, Outcomex, took the Converged Infrastructure Excellence award, while Leidos took home the Global Systems Integrator of the Year. VMtech was recognised for Marketing Excellence and Dimension Data as the Reseller of the Year for Platinum or Star partners. The Cloud Provider of the Year award was shared between Christchurch-headquartered, Computer Concepts Limited and Telstra, this category was introduced in 2017 replacing the Service provider category. The New Partner of the Year was handed to Oreta, the services provider specialised in cloud, back-up and disaster recovery, security and networking. 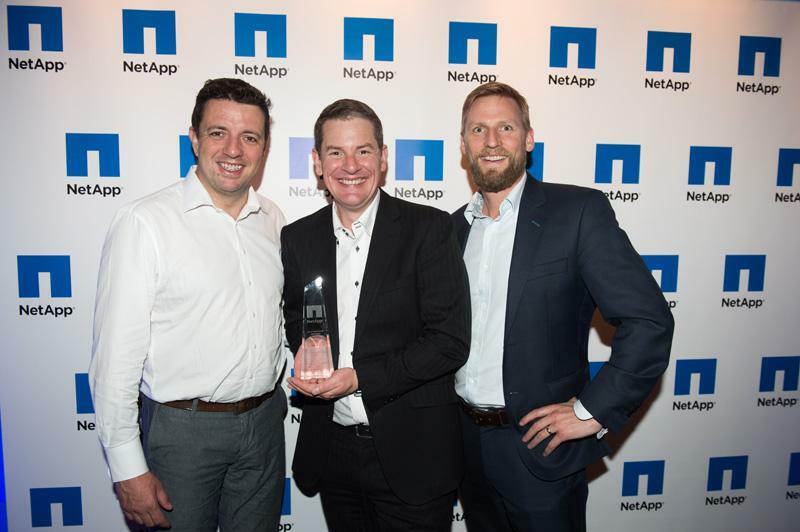 Every year NetApp also recognises individuals for their technical excellence as well as excellence in sales and marketing . This year a new category was introduced, the Data Visionary of the Year, in order to recognise who demonstrated outstanding thought leadership, solution design, evangelism of the data fabric and has genuinely driven a new and innovative initiative around the use of data. 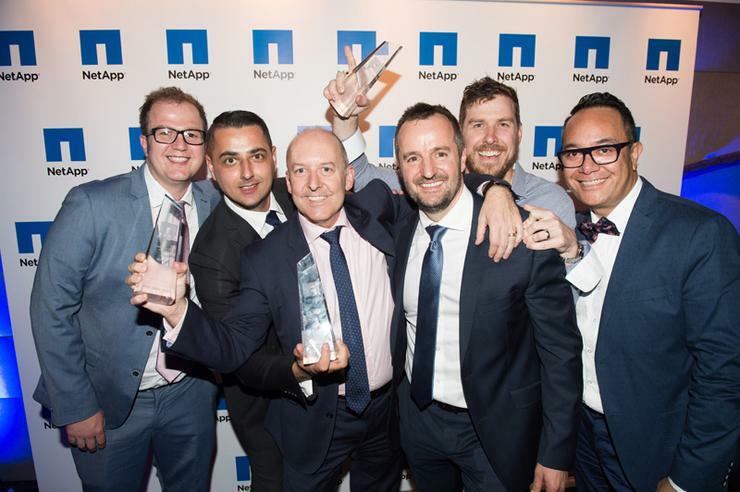 Telstra cloud product manager, Daniel Peluso, was named the 2017 NetApp Data Visionary of the Year. Dimension Data senior solution architect, Rob Gee, was named the Allaince Partner Champion and Arrow ECS business manager, Rhys George, took the Sales Excellence award. Diversus Group national consulting director, Matthew Agoni, received the Technical Excellence award while the company’s CEO, Chris Starsmeare, was inducted into the Hall of Fame.